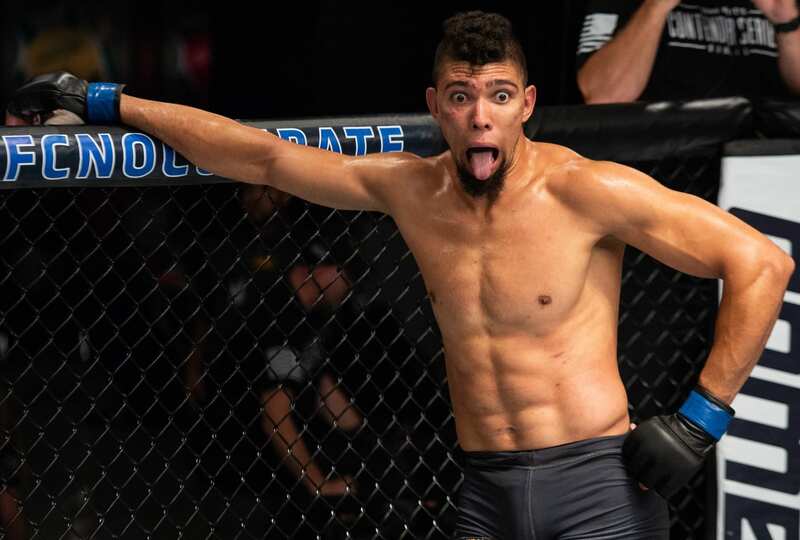 Brazilian prospect Johnny Walker is the most talked about fighter in the sport at the moment as he’s coming off another vicious first round victory. He’s already being set up to face Jon Jones for the light heavyweight championship in his next couple fights. 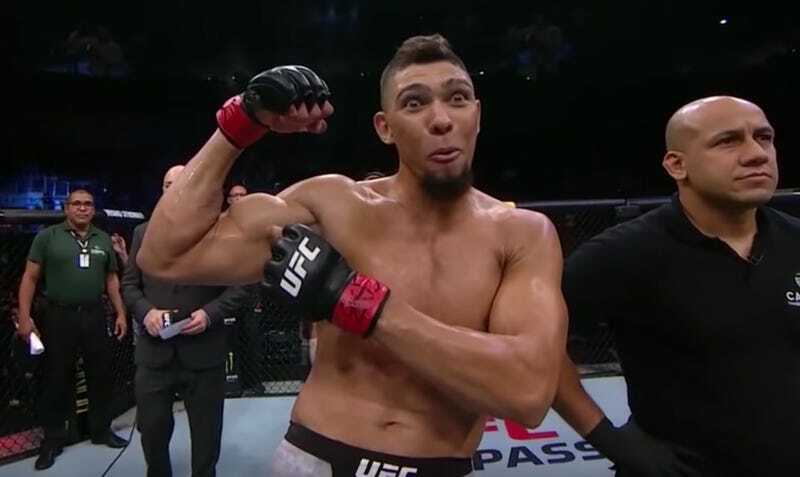 A little known fact about Walker is that his name, ‘Johnny Walker’ is not his birth name, his birth name is Johnny de Souza, in fact it was his stripper name in Brazil. To pay homage to his former career he walked out doing his full routine in his previous fights before the UFC. Check it out.